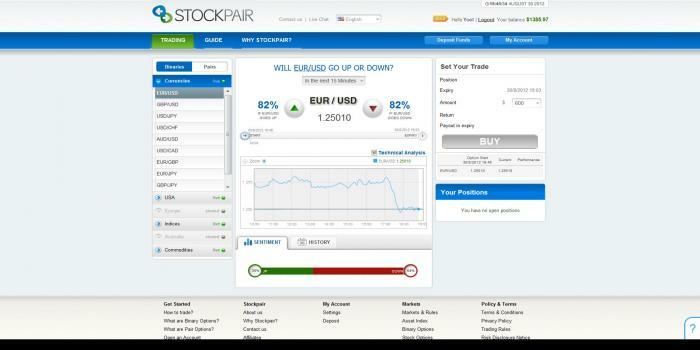 Stockpair.com is new breed of internet based brokers who are offering investors a way of investing in stocks. 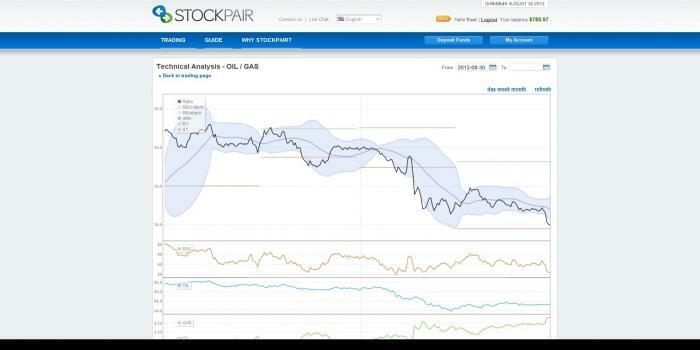 With stock pair trading, investors can now trade stocks in a way that is along the same line currency pair trading. Although, it does sound complicated, in essence, all the investor needs to know is background information about the stocks that are being paired up. And like in Forex, investors just need to bet on the stock he or she thinks will be the winner.